Brianna is a certified family nurse practitioner who grew up in Wilmington, NC. 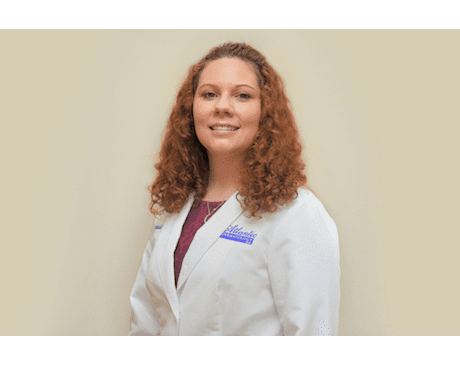 She began her nursing career as a licensed professional nurse at Atlantic Dermatology in 2006, where she assisted the providers with all cosmetic and medical procedures, including Mohs surgery. Brianna continued to advance her nursing education and became a registered nurse. While working as the clinical supervisor, she continued her education at night and completed her master’s degree in nursing from Frontier Nursing University to become a board-certified nurse practitioner. 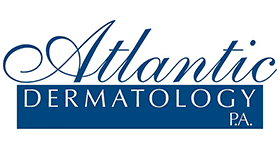 Brianna is dedicated to treating all ages, and all skin types, for their medical and cosmetic dermatology needs.